Cosmetic injectables serve as one of the cornerstones of cosmetics. They are highly popular procedures that help slow down the aging process by relaxing muscles and plumping up wrinkles. For dynamic wrinkles and lines we offer Botox & Dysport. For static creases and lines we offer Juvederm line of products (Ultra/Voluma/Volbella) & Restylane line of products (Silk/Lyft/Defyne/Refyne). For double chin we offer Kybella. Learn about the different injectables here. Medical-grade facials take regular treatments to another level. You will be pampered with products carried only in medical offices while also receiving results-oriented facials. Get the best of both worlds here. 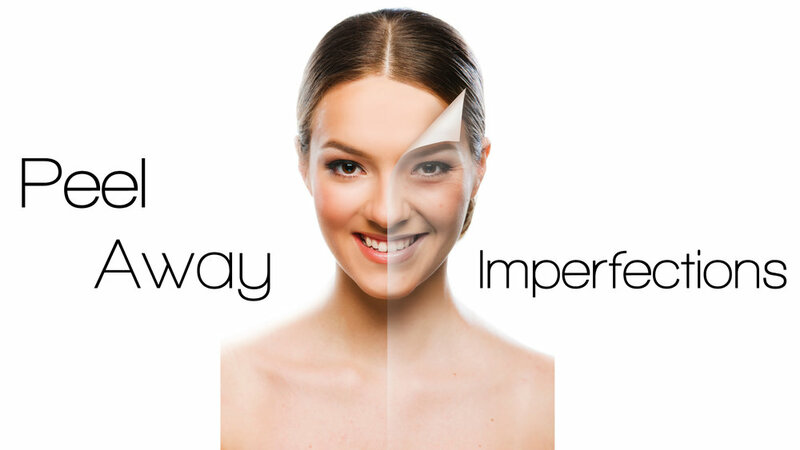 At Skin/Envy MD, we carry a host of chemical peels to suit your needs. From very light peels that give you an instant glow to an intense treatment with noticeable results after just one session, experience the different depths here. 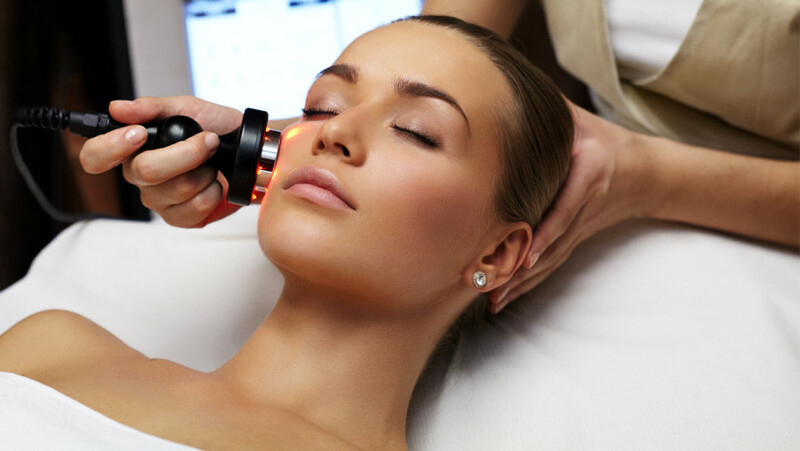 Laser treatments are perfect for resurfacing the skin and improve texture. They can also reduce hair growth, eliminate redness and pigmentation, and create a more even skin tone. Incorporate laser and light therapy procedures into your routine here. We also treat other skin-related conditions with an arsenal of procedures. Get rid of spider veins and revise old acne scars in a trusted medical environment. Click here for more information.